Helio Energies is a Free Zone Company specialized in serving the O&G, Power & Industrial Sectors. Founded in Cairo, Egypt with business focus on MENA region. 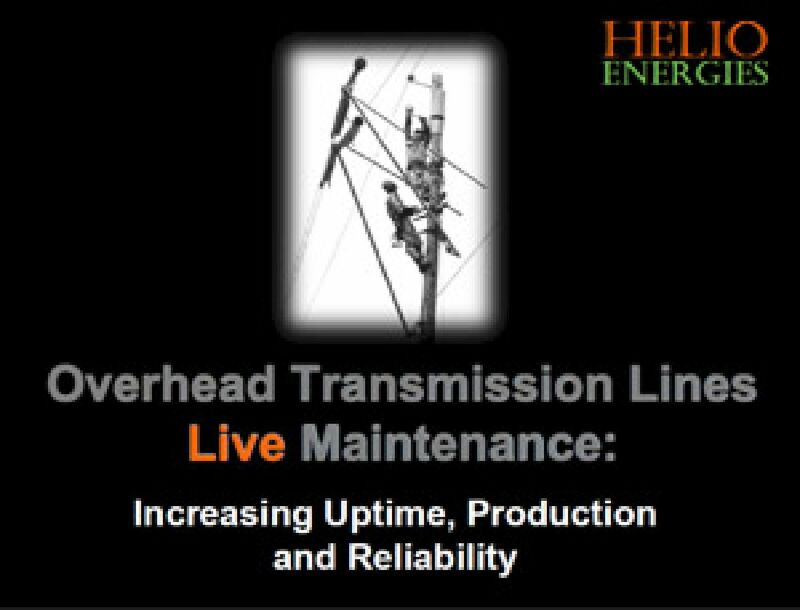 Helio Energies is a one-stop company integrating Predictive, Preventive and Corrective Maintenance Solutions to cover all Overhead Transmission Lines (OHTLs) challenges that are accountant for power failures, unscheduled shutdowns, equipment damage and lost production. During this year, Helio Energies is cleaning, maintaining and repairing the overhead transmission line network for the largest onshore oil and gas company in Egypt. We are working on energized lines with continuous oil production flowing with out a single shutdown or any LTA. 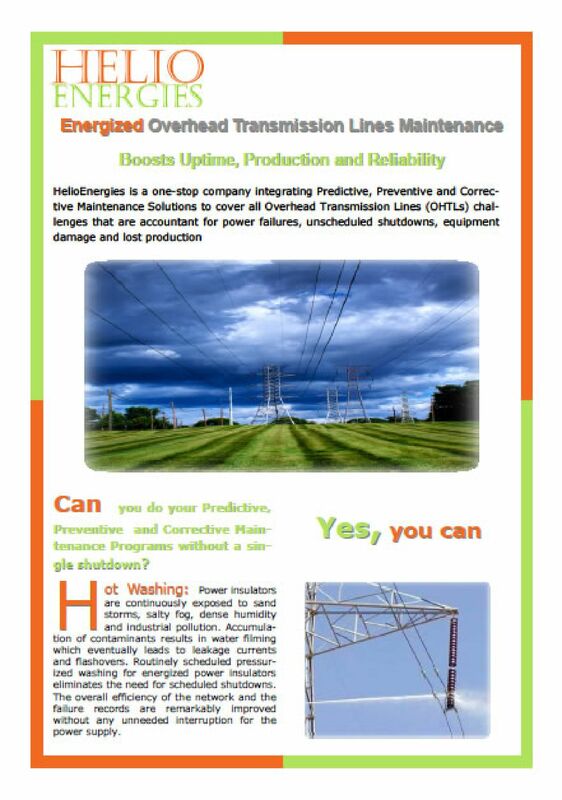 Whether using Distance Method or Potential Method, there is virtually no limit on the scope of maintenance services that can be offered to the Overhead Transmission Lines (OHTLs) on the energized mode. Counting on the proper equipment, experienced personnel and strict safety rules, heavy maintenance tasks for energized OHTLs components are safely performed, avoiding any collapse for any of these components that may lead to power failure which translates to financial losses. 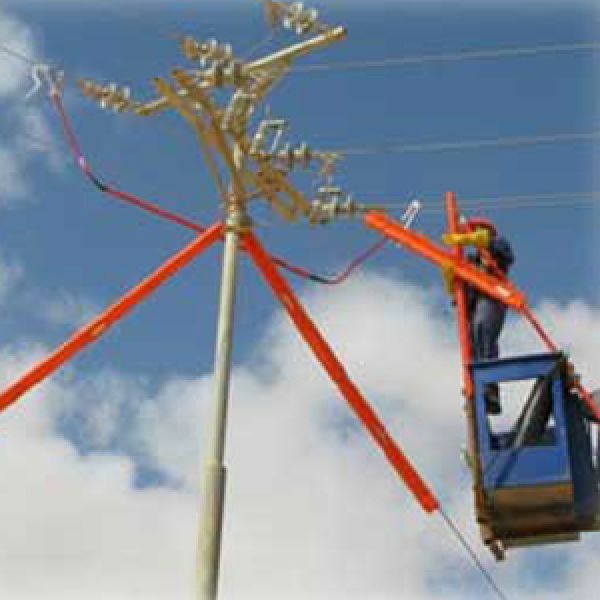 Power insulators are continuously exposed to sand storms, salty fog, dense humidity and industrial pollution. Accumulation of contaminants results in water filming which eventually leads to leakage currents and flashovers. 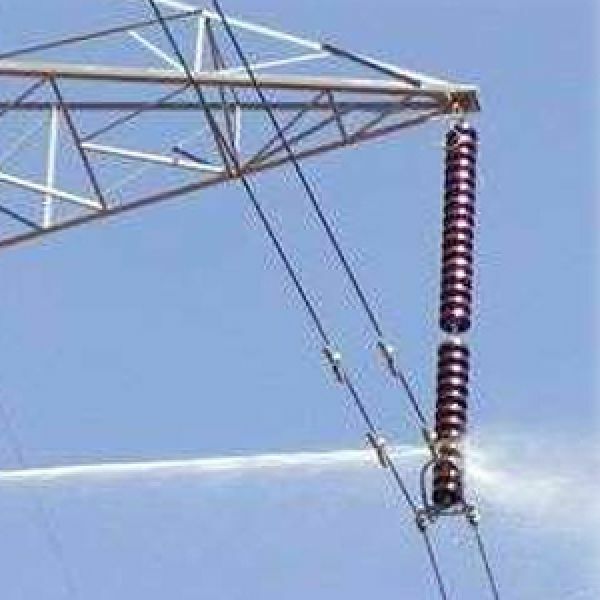 Routinely scheduled pressurized washing for energized power insulators eliminates the need for scheduled shutdowns. The overall efficiency of the network and the failure records are remarkably improved without any unneeded interruption for the power supply. 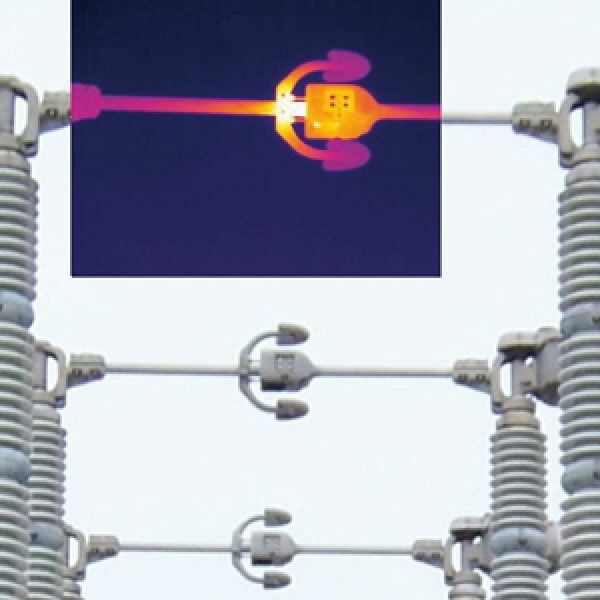 High Voltage Insulator Coatings (HVIC) are potentially the most reliable maintenance-free solution available for long term protection against pollution induced flashovers. Silicone RTV Coatings have superior field track record in exhibiting Hydrophobicity and Long-term Weather Resistance. 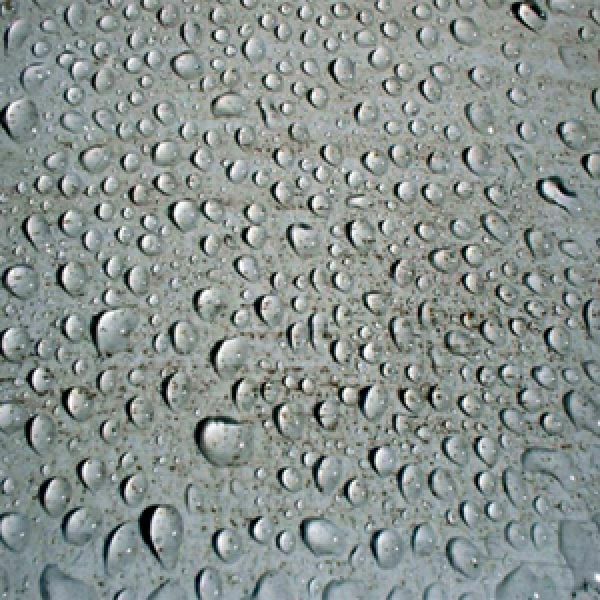 Hydrophobic surfaces prevent water filming by forming separate water droplets. Silicone RTV Coatings are also characterized by having strong resistance for UV degradation, water absorption and acid rain. Thermal Imaging is becoming one of the most important tools in Predictive Maintenance and Condition Monitoring. Thermal Imaging is the use of an infrared imaging and measurement system that can "see" heat emitted from an object. Thermal Imaging systems work because there is a direct relationship between temperature and pending failure in most plant equipment. Thermal Imaging can inspect quickly and effectively all indoor and outdoor components of the electrical systems with the system under load. Helio Energies has established, documented, implemented and currently maintains an Integrated Management System. We continually improve its effectiveness in accordance with the requirements of ISO 9001:2008, ISO 14001:2004 and OHSAS 18001:2007.